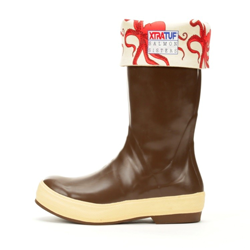 XtraTuf Women’s 15” Legacy Boots w/ Salmon Sisters Octopus Print. This neoprene boot features the exact same non-marking, slip-resistant Chevron outsole as the classic, but specifically designed for a women’s foot for a better fit and all-day comfort. 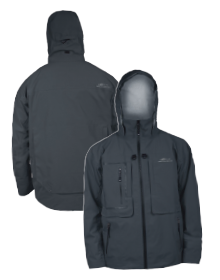 This innovative jacket combines advanced materials and features with decades of experience keeping fishermen comfortable in extreme conditions. This bib pant combines advanced protection and surprising comfort in one rugged garment. 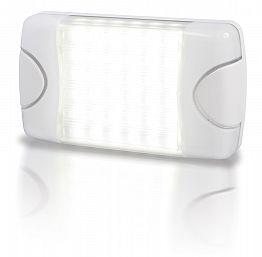 Over 3X brighter than regular soft white light and warm white LED courtesy lamps. 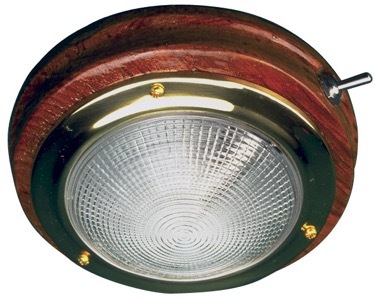 These heavy duty marine lamps have outstanding light intensity, class leading efficiency and proven durability. Featuring a solid teak base with a lacquer coated brass trim ring, this dome light is pre-wired with an integral on/off toggle switch. 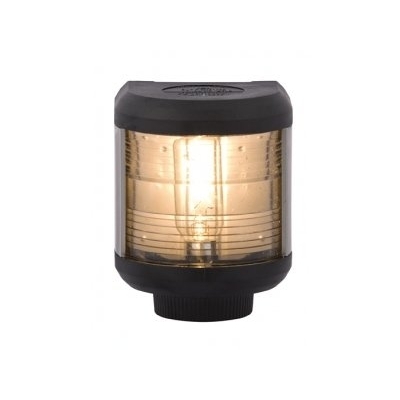 These navigation lights are made for recreational & commercial boats up to 65’. They are extremely durable and won’t corrode with exposure to seawater. 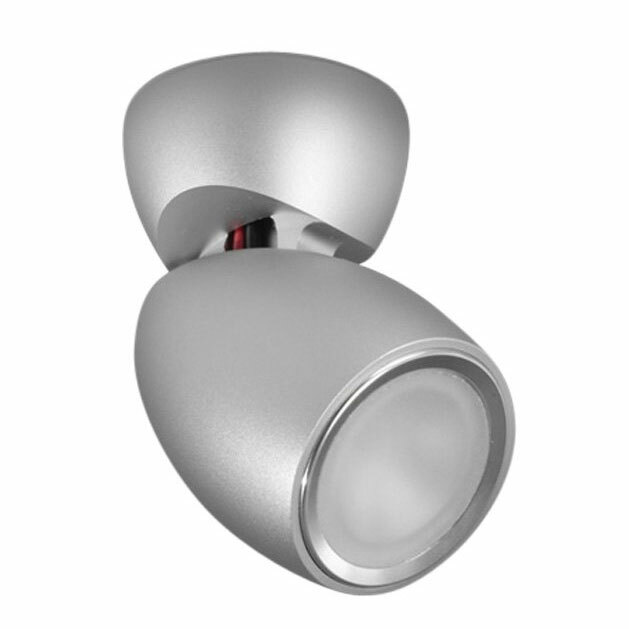 The Duralux 4 series is an exceptional deck light. 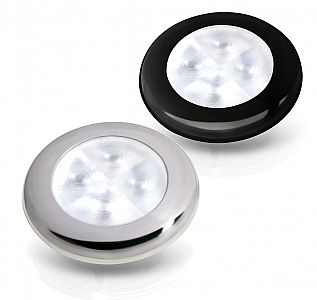 Top-shelf quality Cree LEDs offer extraordinary long life and even light. 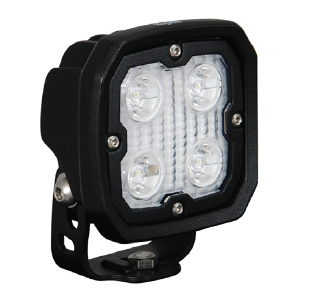 Versatile General Area Illumination Lights offer unprecedented flexibility. Great for entertainment and living spaces, especially where conventional overhead lighting just isn’t possible. 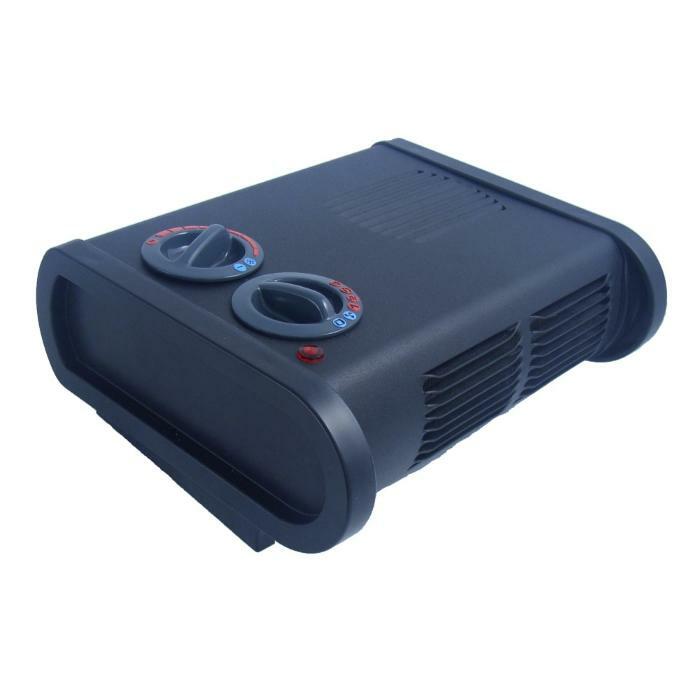 The True North Heater has 3 different standard heat settings as well as a built in thermostat to keep the cabin comfortable. Another favorite feature is the anti-freeze setting that activates the heater at 38F to protect boats in the marina year-round. Dickinson’s smallest and most economical heater. It features a stainless steel firebox with replaceable liner panels, a removable ash tray drawer and an adjustable flame viewing grill for a cheery fire place effect. Ideal for boats up to 28/40 ft (8.5-14.6M). 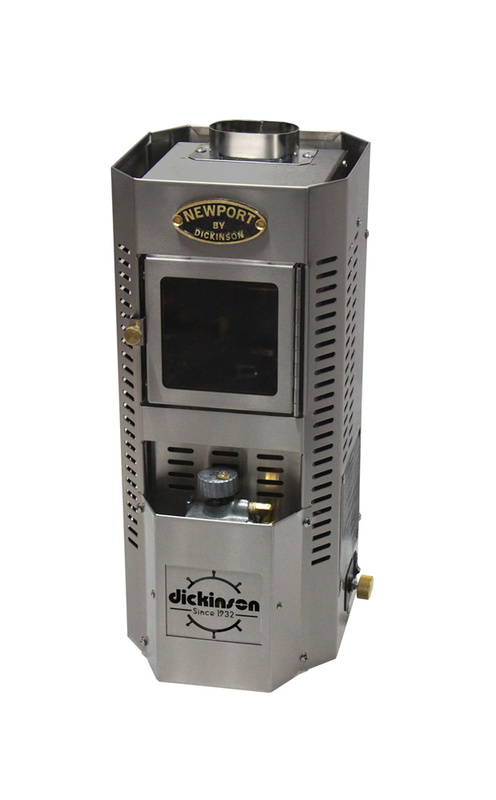 The combustion process is completely isolated from the inside of the boat by the unique, direct vent design.